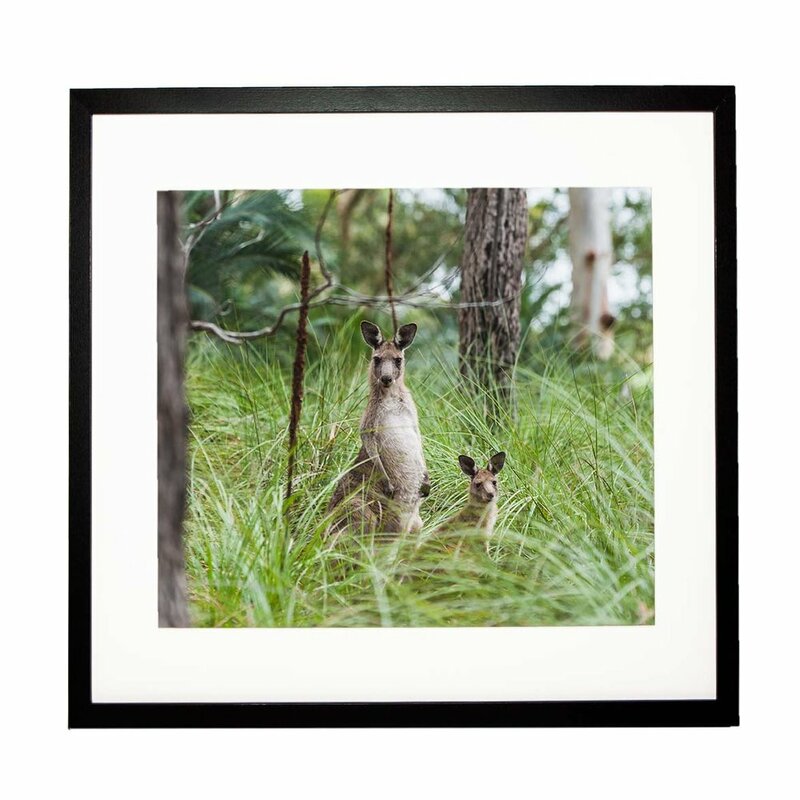 Dream Pieces provides personalised photographic art for homes and businesses. 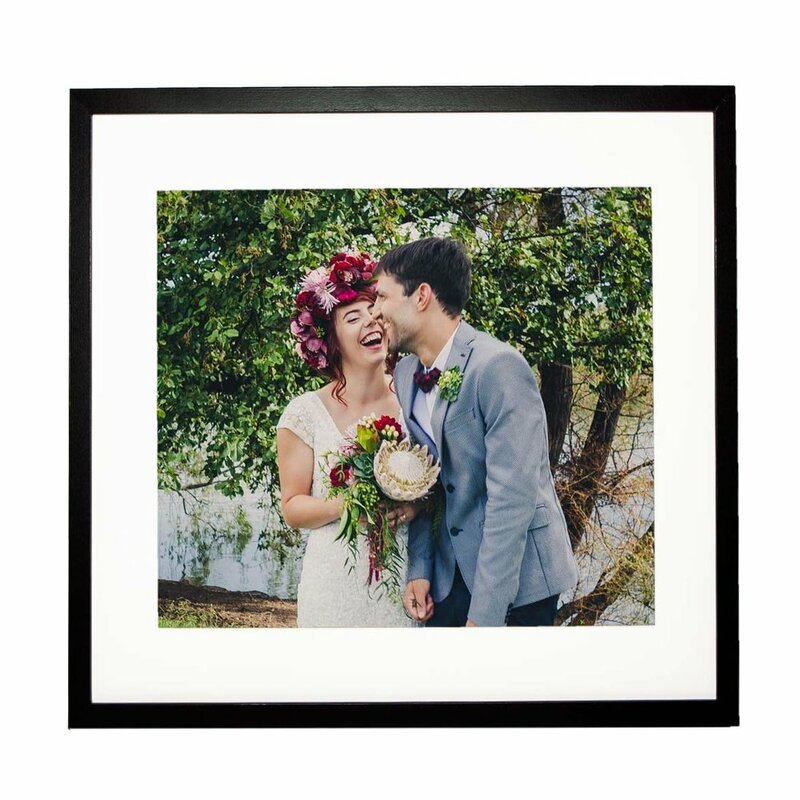 With a focus on the printed product, Josie is passionate about getting amazing artworks on your wall. Dream Pieces is here to create the piece of your dreams. 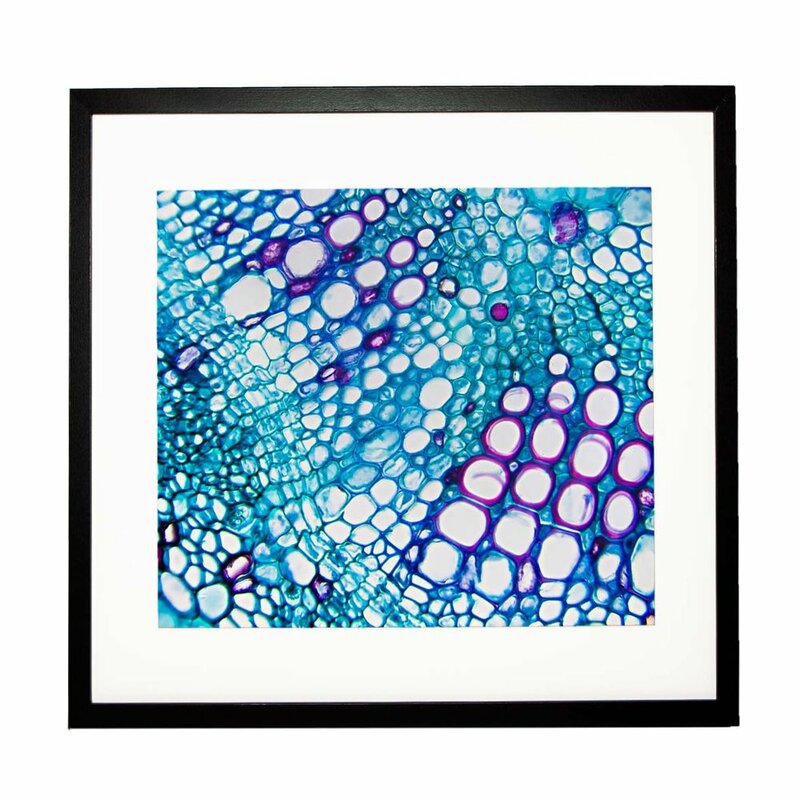 Cultured is a microscopy series by Josie Cosgrove that explores the magical microbiological world. Sign up to our newsletter to receive updates, discounts and special offers. Let me take you on a journey through your wildest imaginations, where your dreams can become a reality. I am here to guide you on an adventure, and to capture your unique personality and soul in photographic art to last for generations. It is important for to me to get to know my clients to provide a truly personal experience, and to use the highest quality products and materials to make sure my work can stand the test of time. After the birth of my son I realised how important it is to preserve special memories, and to capture them in a beautiful, creative way. Life is short, so Dream Big.